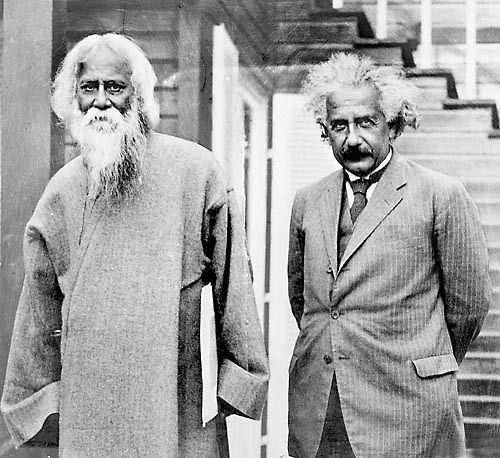 From childhood I had a dream to see a single unified world without national boundaries and recently influenced by some of the works of Rabindra Nath Tagore. What I found is that irrespective of the country (which in itself is man made notion to segregate humanity into different groups), most places teach nationalism and patriotism since childhood. So it becomes difficult to think like a global citizen, being grown up with the notion of country and nationality. We need to make conscious efforts to make ourself accept the idea of global citizen and being a human first before nationalism or patriotism. One of the works of Rabindra Nath Tagore which particularly influenced me is Nationalism. This can be downloaded in PDF or ePUB formats. Where the world has not been broken up into fragments. I am still looking forward to one day when all the man made geographical boundaries of country, national and patriotism is vanished by humanity. We all will be global citizens of this wonderful universe.